The American rapper, Mac Miller, 26, was arrested after allegedly crashing his car while he was drunk and then fleeing the scene. 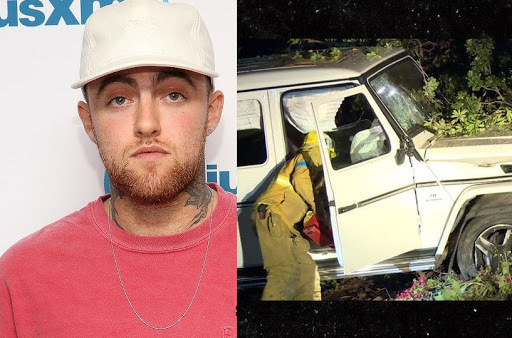 TMZ reported that Mac was driving in the San Fernando Valley around 1 AM Thursday when his Mercedes-Benz G-Wagon hit a power pole, knocking it down. Mac and his 2 passengers fled the scene on foot. An eyewitness reportedly called the cops and informed them of the crash. When police arrived at the crash scene, they checked his vehicle’s license plates and got Mac's address. "He was the most polite and nice intoxicated person we've ever seen." The rapper's arrest comes just days after he broke up with singer, Ariana Grande, ending their two-year relationship.